The Old Street, Clerkenwell Road and Theobalds Road corridor is one of the most heavily cycled routes in London and has been identified as a key link in the proposed Central London Cycle Grid. Anyone who has walked or cycled the route will know significant changes are required if it is to become an attractive route for cyclists of all ages and abilities. We hope you can join us for the walk, please note that spaces are limited, please register here if you would like to attend. Street Talks is taking a summer break in August, instead we’re holding our first Street Walk – a chance to see some of the recent public realm and cycling projects that are helping to improve conditions for pedestrians and cyclists Hackney and make it one of London’s most liveable boroughs. 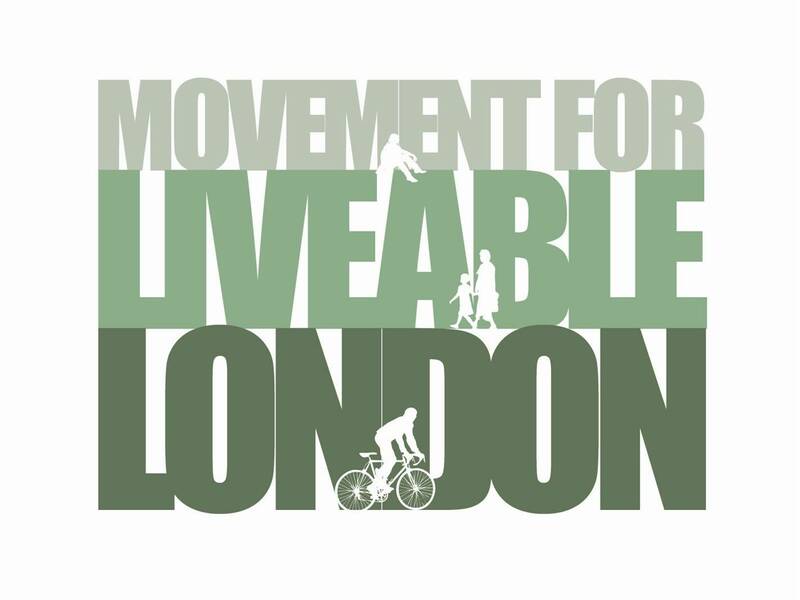 We’ll be joined by some of the officers from Hackney Council who are responsible for delivering the projects and by campaigners from London Cycling Campaign in Hackney and Hackney Living Streets. The walk will start promptly at 10am and last a couple of hours. Afterwards there’ll be a chance for questions and discussion and to hear more about the role that campaigners, politicians and officers have played in conceiving and delivering projects. We’ll finish by 1pm. Spaces will be limited, so if you’d like to attend please let us know. We’ll confirm the start point and final arrangements nearer the time.